What's on Netflix > Netflix News > When will Kingsman: The Golden Circle be on Netflix? When will Kingsman: The Golden Circle be on Netflix? After the box-office success that was the 2014 film Kingsman: The Secret Service, many have been waiting eagerly to see what Director Matthew Vaughn is bringing for a sequel. As many of you will know, the follow-up film Kingsman: The Golden Circle is releasing in cinemas soon. We are gonna take a look at whether it will be reaching our Netflix screens in the future. 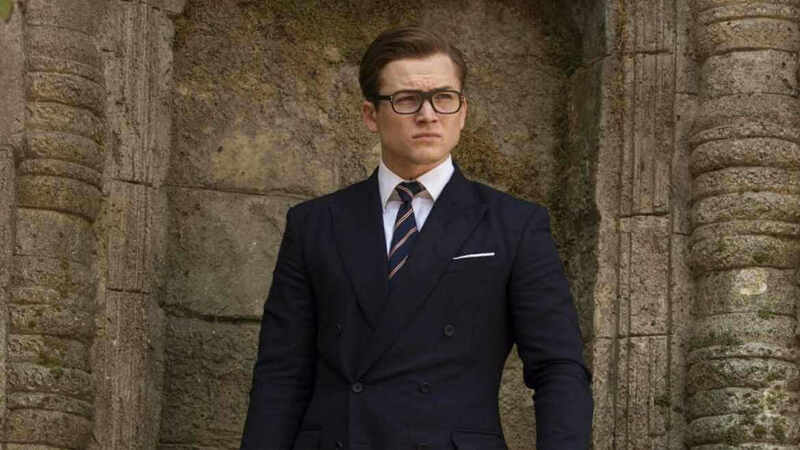 The first film follows the recruiting and training of Gary ‘Eggsy’ Unwin, (played by Taron Egerton) into a secretive spy organisation named “Kingsman”. Eggsy was transformed from a London boy into a sophisticated British gentleman spy. Along with Taron, the film included such talent as Colin Firth, Samual L. Jackson and Michael Caine. Some pretty big names that the second film will find hard to top. Before we get into the sequel coming to Netflix, we think it is important to mention that the first film has only been available to stream on Netflix in certain regions. It has been available on UK Netflix until last month, it was probably removed because of the new film debuting in Cinemas. The new 2017 film will once again focus on “Eggsy, but this time the Kingsman team up with their cousins from across the pond, the Statesman. The two organisations combine to take on the next worldwide threat in an all-out action/comedy perfect for any spy fan. Unfortunately, we don’t expect ‘Kingman: The Golden Circle‘ to arrive on Netflix anytime soon. The first film took an entire 2 years to find its way to UK Netflix, and even then only lasted 6 months. If we get more information we will update this article; but in the meantime, we can estimate that October/November 2018 would be a good guess. Netflix hosts a number of similar titles if you are craving to get your super-spy fix. Including Tinker Tailor Soldier Spy, Johnny English, Archer and plenty more for you to get stuck into. Also if you are lucky enough to have a Netflix DVD account, then the first film Kingsman: The Secret Service is available to rent. Are you going out to see The Golden Circle in theatres? Did you enjoy the first movie? Let us know in the comments below. Next story What Star Trek Titles Are Streaming on Netflix?